Lulu Bell Parr thrilled audiences around the world with her daring rides on unbroken ponies. Born in 1876, she was only three when her parents died and she and her brother were sent to Ft. Wayne, Indiana to live with their uncle, William Sheehan. 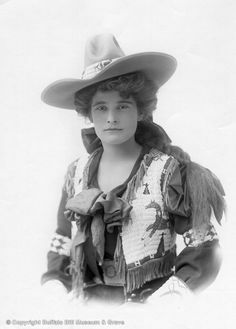 She burst onto the Wild West Show scene in 1903, when newly divorced Lulu Bell joined Pawnee Bill’s Wild West Brighton Tour and traveled to Europe where she performed for King Edward VII. 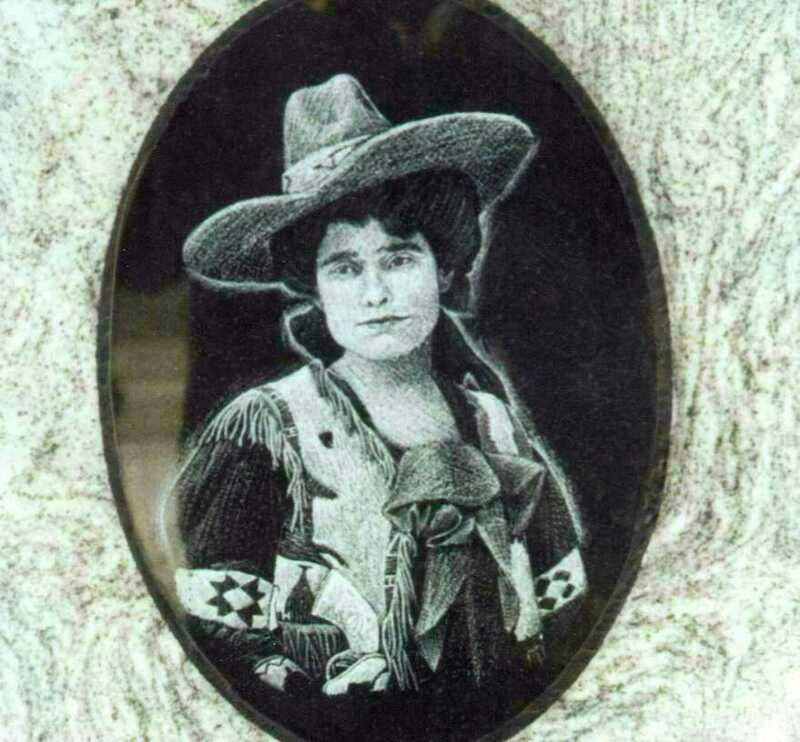 Lulu Bell moved from one wild west show to another, from Pawnee Bill’s to Buffalo Bill Cody’s, to the 101 Ranch Wild West program. With them she toured South America and charmed Argentina’s President Jose Figueroa Alcorta, who showered her with flowers and gift. She moved back to Pawnee Bill’s show in 1916, riding the decline of the entertainment form until her retirement in 1929. Fifty-three and broke, Lulu moved to Dayton, Ohio, to live with her brother and his wife. She spent her days entertaining children in the neighborhood with stories of her travels and the horses she’d ridden. Lulu Bell Parr died on April 24, 1960, from complications she suffered from a stroke. 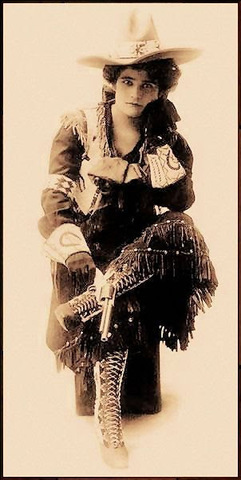 Among her possessions was an ivory-handled Colt single-action revolver engraved with the words “Buffalo Bill Cody to Lulu Parr – 1911.” Newspapers reported she had so many souvenirs of her career you could hardly walk into her room. WOW. What an interesting life she had! I had never heard of her, Tracy. You know, in those days, you really had to be so daring to break from tradition and have this kind of a life! She was very brave, and it seems, she had a ton of "talent" and expertise, as well! Enjoyed this post, Tracy! Very interesting, Tracy. Like Cheryl, I had never heard of LuLu before. You just never think of women when you think about bronc busting. 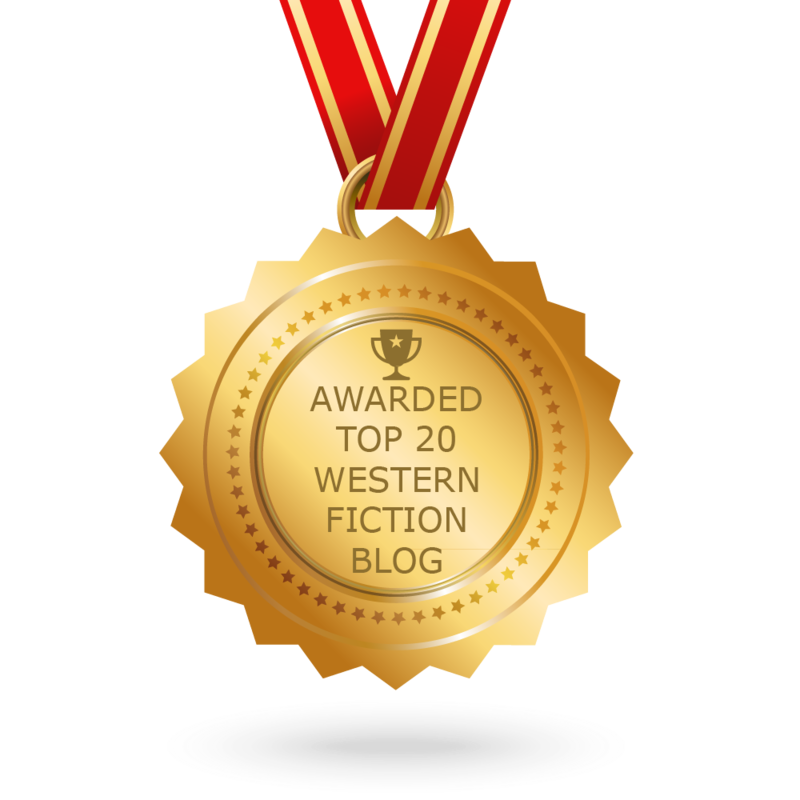 As fascinating as these stories are about the Wild West Shows, don't you know it had to be a hard life. I admire the people who made a living in these kinds of shows, including the circus.